In Georgia, you’ll see many of the same trends that are emerging nationally, but you’ll also see some styles unique to the area as well. If you’re planning residential building projects in 2018, consider any of these five home building trends for Georgia. Like many areas of the country, homeowners and home builders in Georgia have been focusing on including sustainable and eco-friendly designs and materials into their projects. This includes using energy-efficient appliances and building systems, but also materials that need less maintenance and that have less of an impact on the surrounding environment. 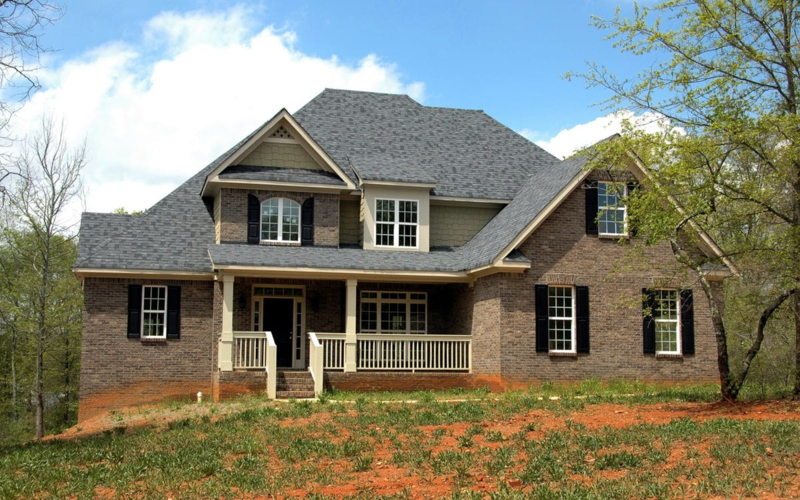 Trends specific to Georgia include using insulating house wrap, as well as engineered lumber that will outlast traditional pressure-treated products. Front porches are the number one most requested outdoor addition to homes nationwide. 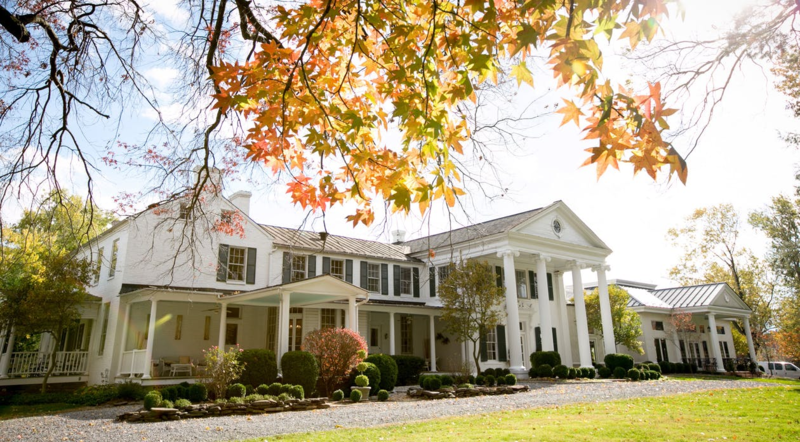 In Georgia, including a front porch in your home design also means creating a space that enhances the elegance and grandeur of the house’s façade. 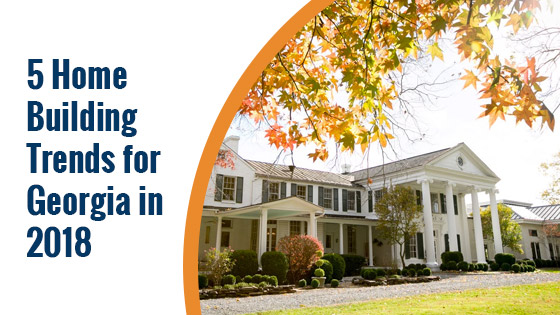 This means including substantial columns, decorative trim work, and a large enough porch to wrap at least two sides of the home. Porches make great additions to any space. By incorporating them into your plans, you can not only gain some functional outdoor area to use year-round, you can also help improve a home’s curb appeal as well. While many people in other parts of the country are beginning to move toward post modern exteriors and contemporary interiors, Georgia building trends are focused on the classics. Traditional interiors and exteriors include a lot of detail, like inlaid tile floors in the foyers and decorative ceilings with exposed wood trusses. These trends permeate the entire residence, beginning with the front porch and moving through the entire space. Any contemporary additions are made for enhanced function, rather than style. We’ll also see a focus on classic materials like natural stone and wood over manmade materials like porcelain tile or glass. 2018 trends include a greater focus on craftsmanship, as well. There are many building materials today that are mass-produced. But many homeowners want materials that showcase craftsmanship, individual style and attention to detail. This means including special touches in the design, rather than relying on materials and designs as-is. Having craftsmen build cabinets, bookcases, and stairwells for you, rather than buying these materials readymade is one way of achieving this style goal. Kitchen space is at a premium in many residences, and the walk-in pantry is a priority for many homeowners. Having a large pantry that allows you to store dry goods and keep your kitchen organized is a trend that is exploding right now, both in Georgia and across the country. 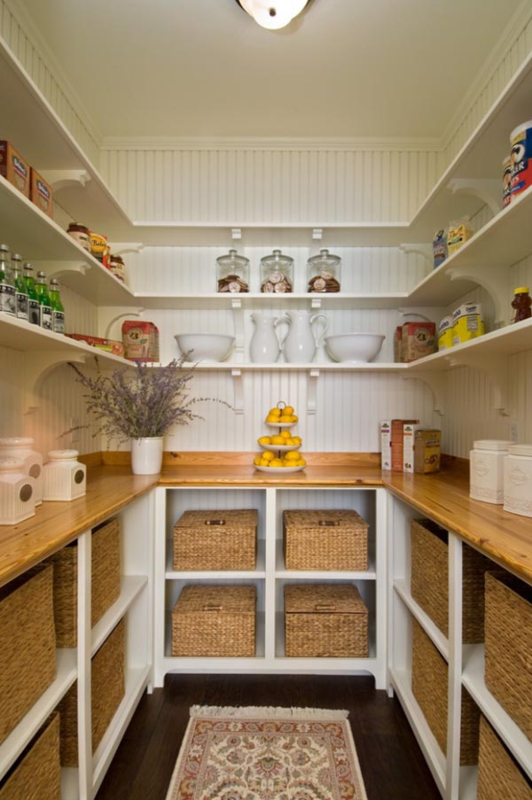 If you don’t have the space to include a full pantry, features like pocket doors and slide out pantry shelving can help give you the function you need, without taking up more area than is necessary. Georgia residential architecture is distinctive both in material and style. 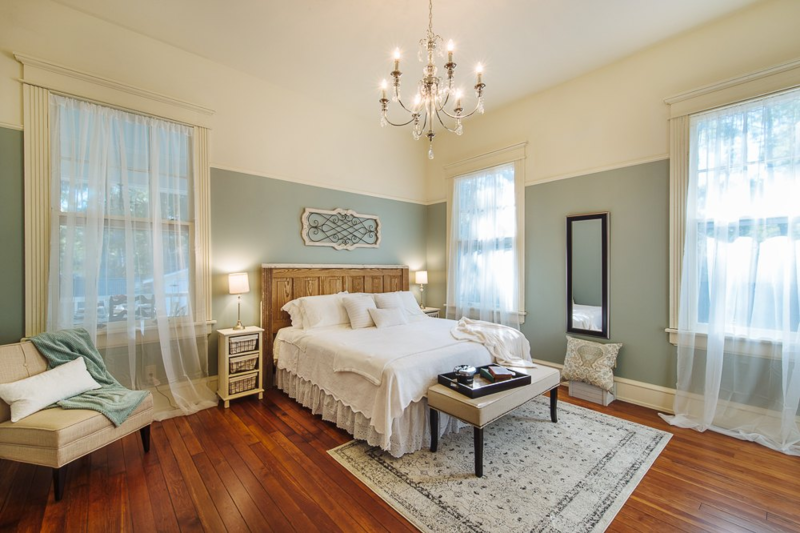 These trends are meant to help improve the looks of the house and the lives of those who reside there while maintaining the history and culture of this special area. 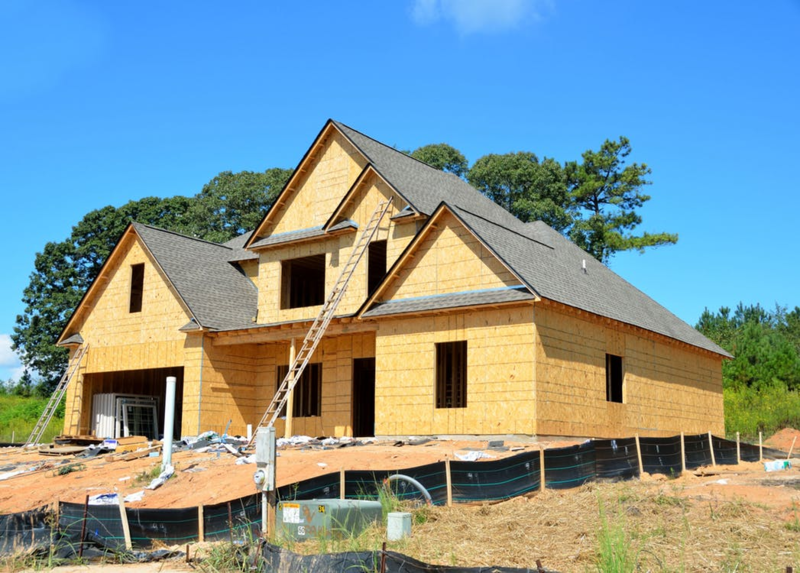 If you’re getting ready to build, consider these trends to help get you started. The labor shortage is real but it doesn't mean there aren't ways to work around it. We've put together all of the information you need to understand the problem and face it head-on. Get our download with all the details in a single place.